There was a great sale on several cereals recently that I took advantage of. However, I was a bit overzealous and ended up with a lot more than I needed. I guess I literally bit off more than I could chew. I made a couple batches of traditional Chex Mix, but decided I wanted to try something different too. 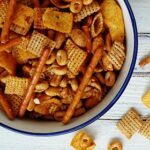 I found the recipe for Taco Chex Mix on the Chex website. I wanted to use what I had on hand, so I changed mine up a bit. Theirs uses cheese crackers, I chose corn chips for mine. I also had an overabundance of generic Cheerios on hand, so I used some of those too. I also used my own homemade taco seasoning but you can certainly use your own or an envelope of the premixed seasoning. Mix and match cereals, chips, pretzels or nuts. Whatever floats your boat. This reminded me of taco flavored Doritos! Yum! 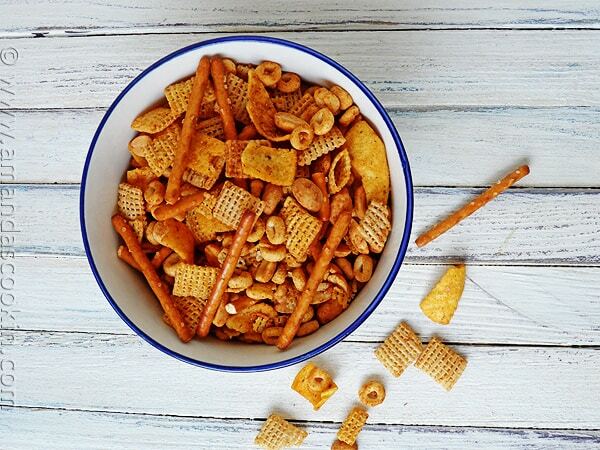 Just like regular Chex Mix, only this recipe has a taco flavor that you are going to love! 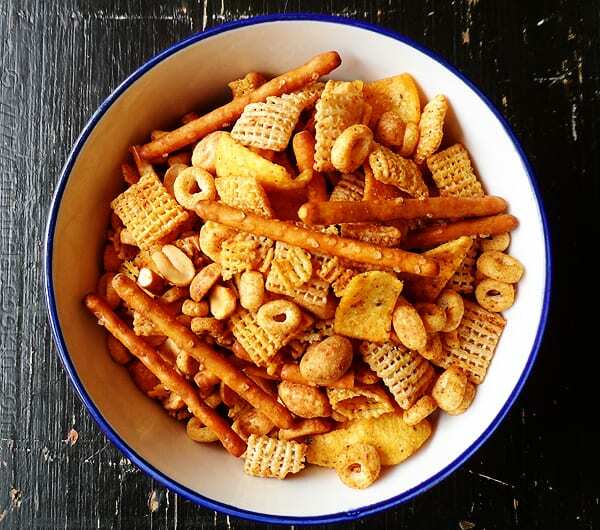 Combine cereals, chips, pretzels and nuts. Melt the butter. Mix melted butter with water and taco seasoning mix. Pour half of seasoning over cereal and mix well with hands. Pour remaining seasoning mix over cereal and stir well. Pour onto a baking sheet and bake in preheated oven for 1 hour; stirring every 15 minutes. I found the easiest way to stir it was to have a large bowl on hand, remove the baking sheet from the oven and pour the contents into the bowl, stir, then return to the baking sheet. I want to snack on this all day long! OMG, I LOVE this stuff, although I’ve never had the “Taco” variety. Now, I can’t wait to make it! I really don’t want to go to the grocery store tonight, but not sure I can wait til tomorrow. ugh. You’re such a tease! 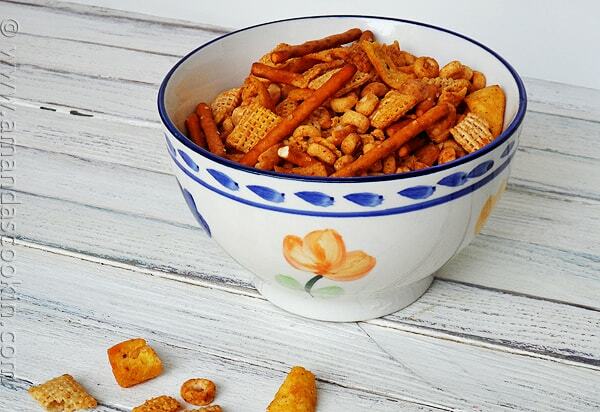 You know my grandma would send us her home made chex mix every christmas. Sadly she passed away a few years ago and haven’t had any in years. 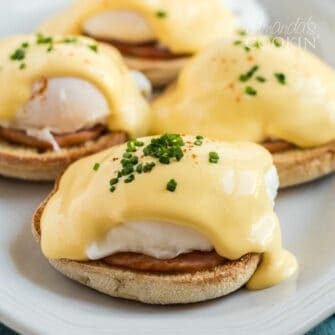 I’m so glad i found this recipe and will make these. Thank you! that sounds like the perfect salty snack! yum! Mmm I love that you added corn chips to this mix! Sounds like a yummy snack!